My aunt loves peonies, and I love them too. She has a few rare Itoh peony bushes at her home. The blooms are positively stunning. 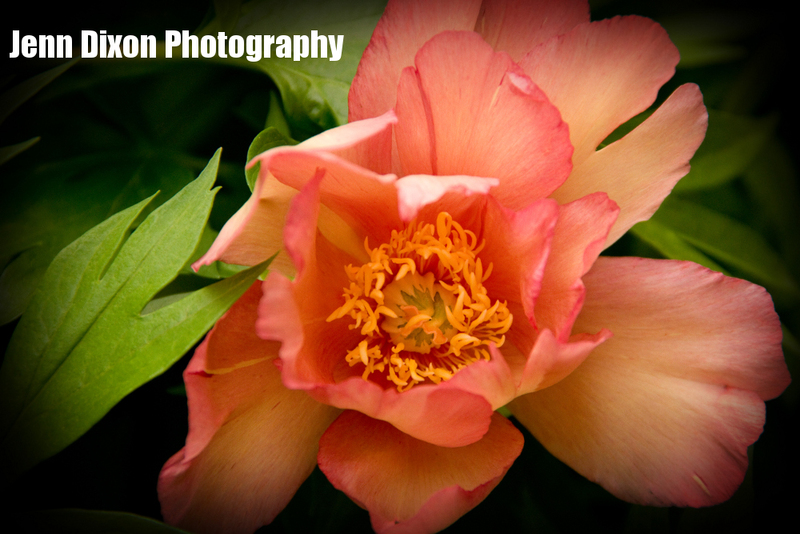 See more of her peonies and other pretty things in my Spring 2013 gallery.